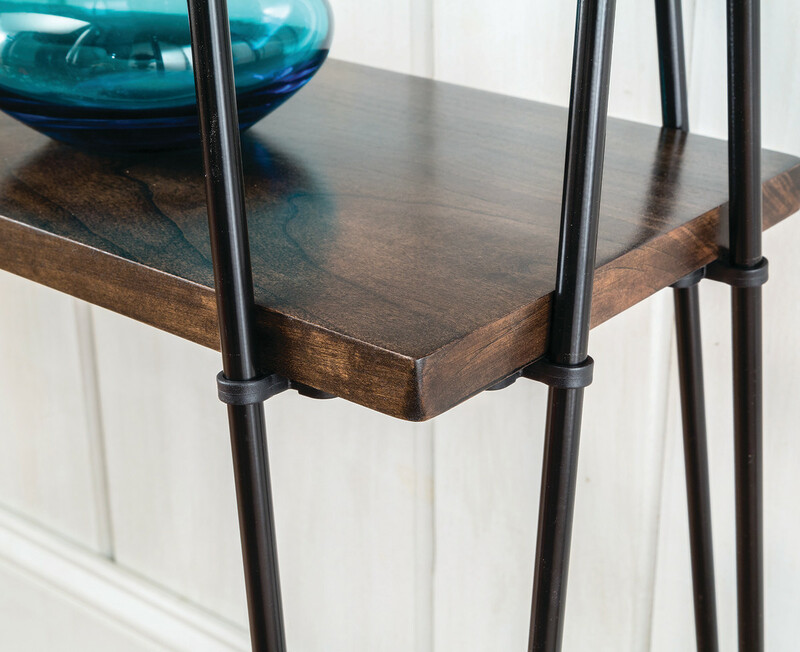 Rockler Woodworking and Hardware has introduced exclusive new hardware that makes it easy to add a custom shelf to furniture created with 3/8"-diameter hairpin table legs. 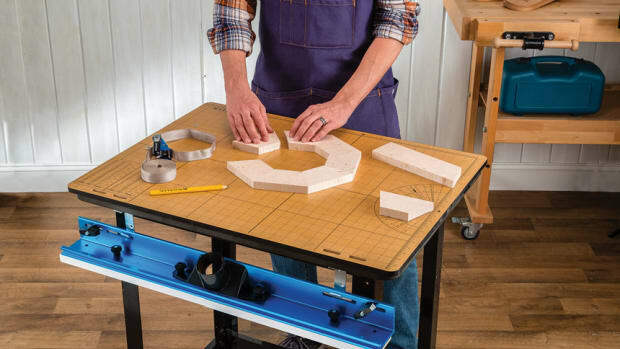 Rockler Woodworking and Hardware has created a way to increase work space without taking up more floor space: an easy-to-install removable worktop that quickly converts a router table into a usable surface for non-routing projects. 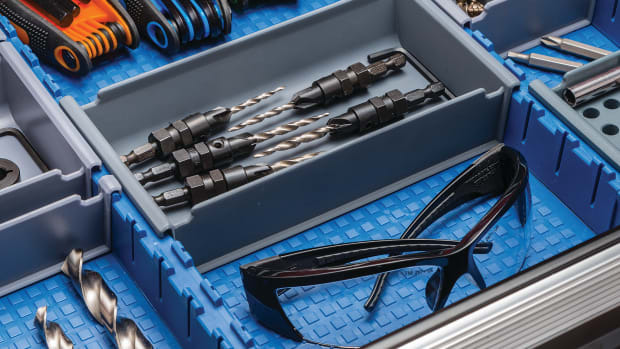 Rockler Woodworking and Hardware has added five new products to its modular Lock-Align Drawer Organizer System, increasing the configuration options for creating customized drawer storage. 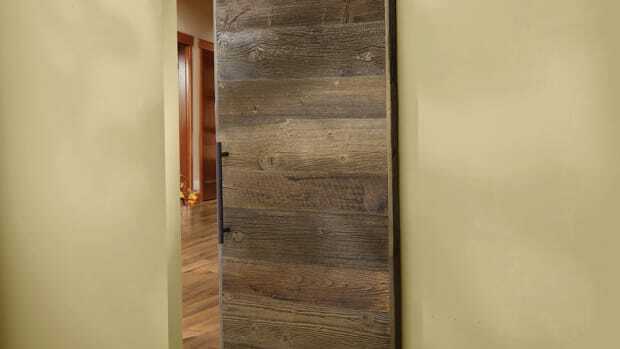 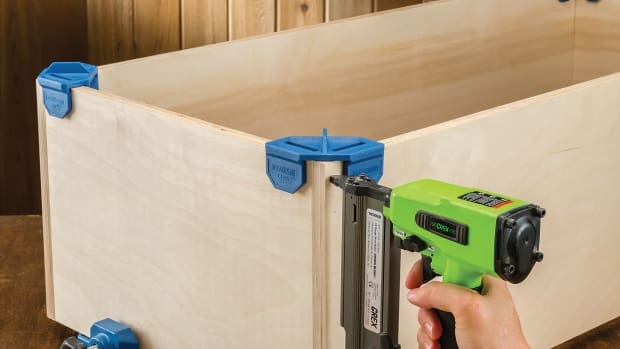 Rockler Woodworking and Hardware has developed a drilling jig that makes it easy to add decorative details to the mitered corners of boxes while also reinforcing the joints. 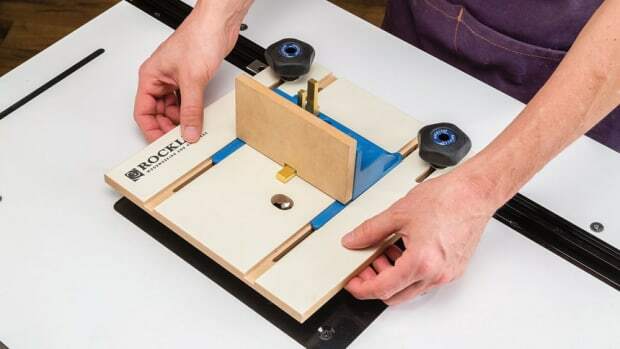 Rockler Woodworking and Hardware introduces a new router table box joint jig to create tight-fitting finger joints for small to medium-size decorative boxes. 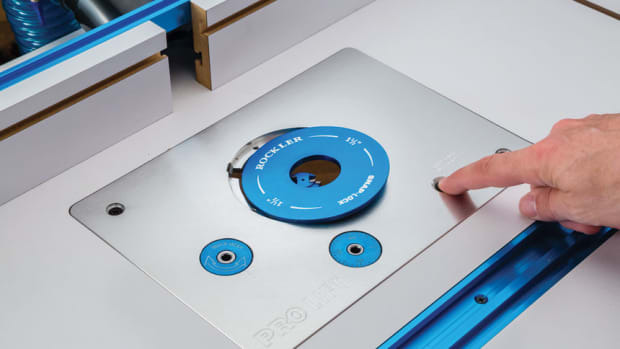 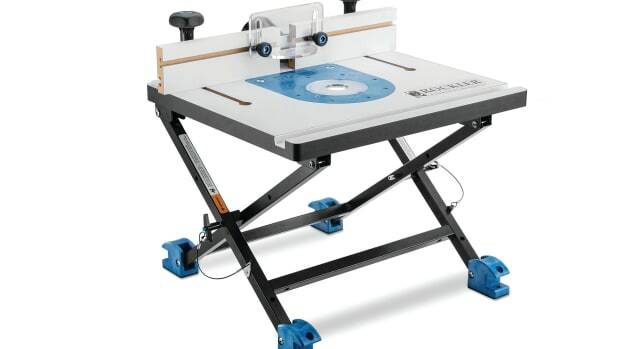 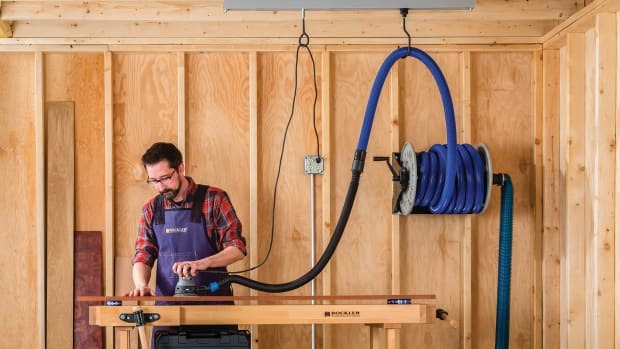 Rockler Woodworking and Hardware has introduced a portable router table system that allows the user to switch from table routing to handheld routing – and back – without having to change the baseplate. 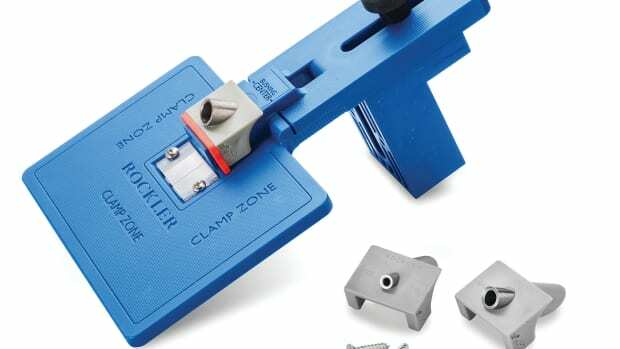 Rockler Woodworking and Hardware is expanding its line of Clamp-It assembly tools with the introduction of press-on corner clips that align and hold drawer, box and cabinet case pieces.